Facebook's new timeline is a chance for you to show off what you love. 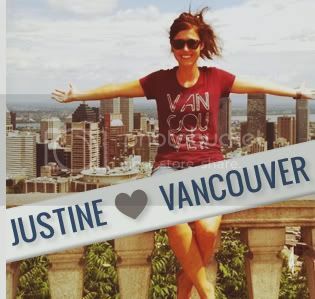 And if you're like us, that means Vancouver. 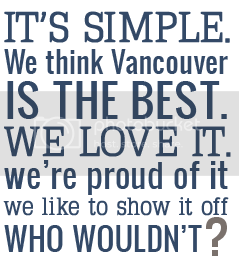 So we've created a couple of simple Vancouver, we love you Facebook timeline photos for you to use on your personal page if you want! To use as your Facebook timeline photo, simply right click on your favourite photo, click "Save As" and save the photo on your personal computer. Sign into Facebook, and hover over the timeline space, which will bring up the "change cover" option. Simply upload the Vancouver photo from your computer and, ta-da, you're timeline is instantly beautified. 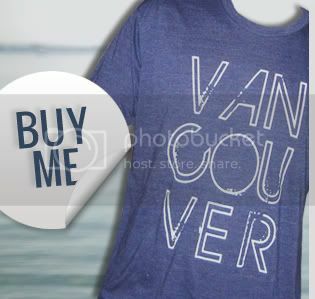 Just another easy way to show off your love for Vancouver. Make sure to let us know which one is your favourite!